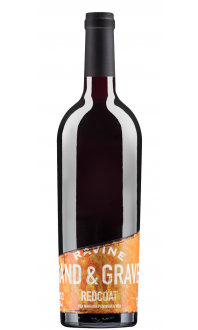 Our Reserve Red is a blend made from 3 main grape varieties. Cabernet Sauvignon brings power and intensity. 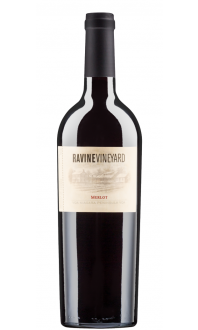 Merlot offers a round, smoothness and fruity aromas. 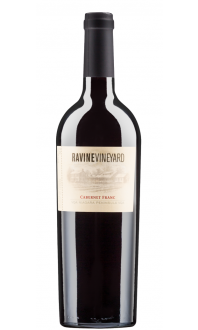 Cabernet Franc ties it all together bringing freshness and focus.